This Mother’s Day is extra special for me because not only do I get to celebrate having this best mother in the world, but it’s also the first Mother’s Day I get to spend as a mama myself! Instead of a Mother’s Day brunch menu, this year, I thought I’d do a Mother’s Day tea. Let’s face it, is there anything that better embodies the warm, cozy, conversational feel of a good chat with your mama than a cozy afternoon tea? Moms are so sweet, they should have a whole menu of sweet treats to choose from! But they should be good for you, because we want to take care of our mamas’ health just like they’ve spent years trying to do for us. 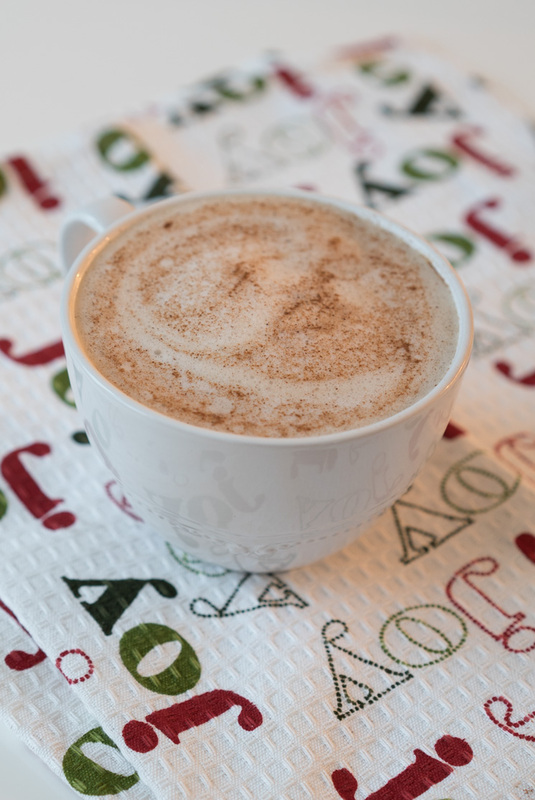 Show your mama she’s worth the extra effort by making her a tea latte that any barista would be proud to serve! If you really want to get your DIY on, you can try making your own almond or coconut milk. The Earl Grey tea is what puts the “London” in the London Fog, but if you or your mama aren’t fans of Earl Grey, you can use other types of tea to make any latte you like. Calcium intake is extra important for the ladies in our lives to keep away osteoporosis as we age. 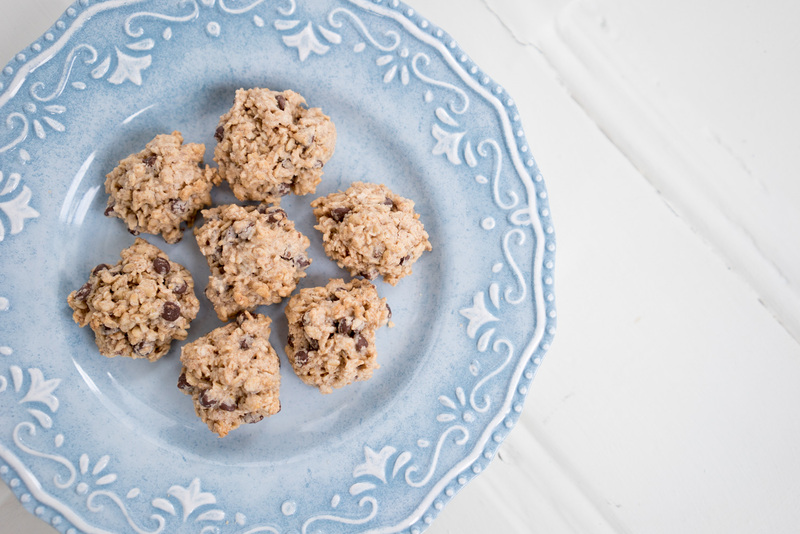 Keep your mama’s bones strong and healthy by sneaking calcium into her cookies! The tahini (sesame seed paste) in this chocolate chip cookie recipe keeps things nice and moist while adding an extra dose of bone-building calcium to the mix. 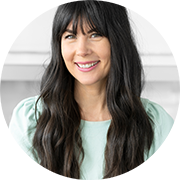 This is a classic recipe that I’ve given a gluten-free makeover. 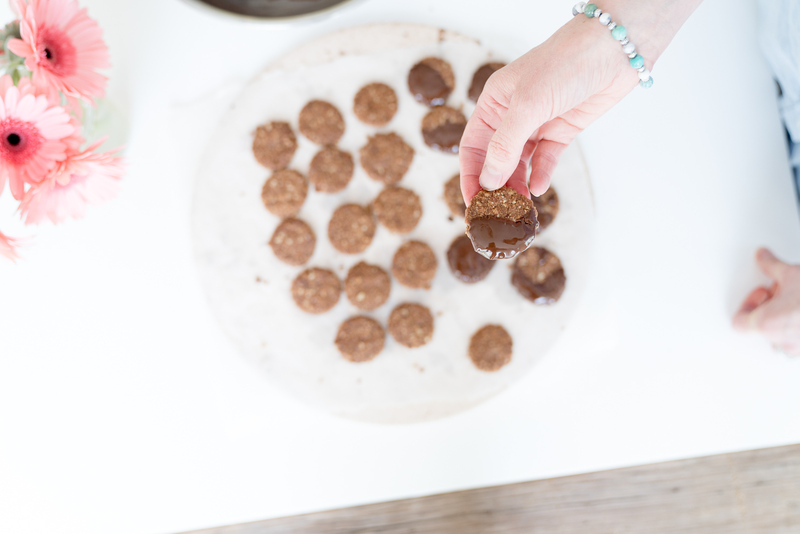 I’ve made them with coconut flour so that they’re not only gluten-free, but also high in fibre and protein, so that it doesn’t take many for your belly to feel full (although they’re so tasty that your tastebuds may beg to differ). I’ve created several different banana bread recipes over the years, but this one is definitely my favourite. What’s the only way to make a tea cake recipe better? Infuse the tea right in there! 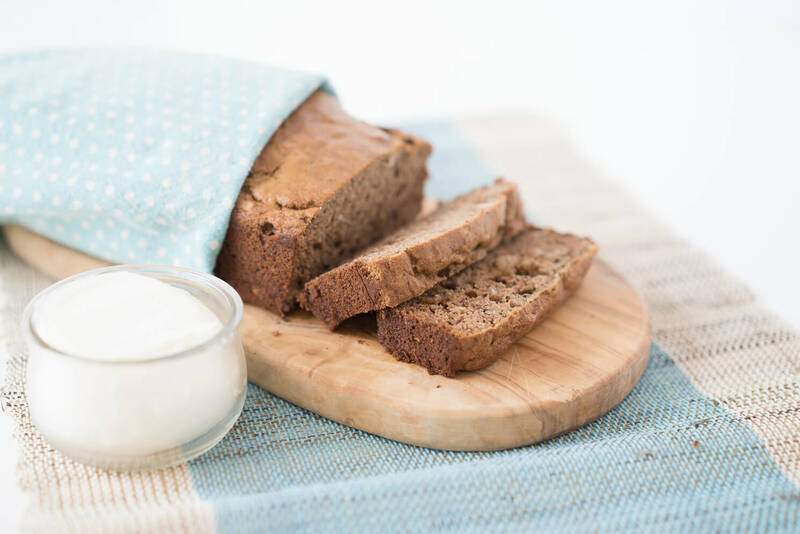 This banana bread is deliciously moist all on it’s own, but to take it up an extra notch, try slathering it with some coconut butter! Wishing you all a joyous Mother’s Day! I am so very grateful to have two wonderful daughters & 3 grandchildren with another soon to be here. Also 6 step grandchildren & a great grandchild with another on the way. Life just keeps getting better with the love of the children of my children. Who knew that at 64 I would feel so content & thankful for all life & family have to offer.